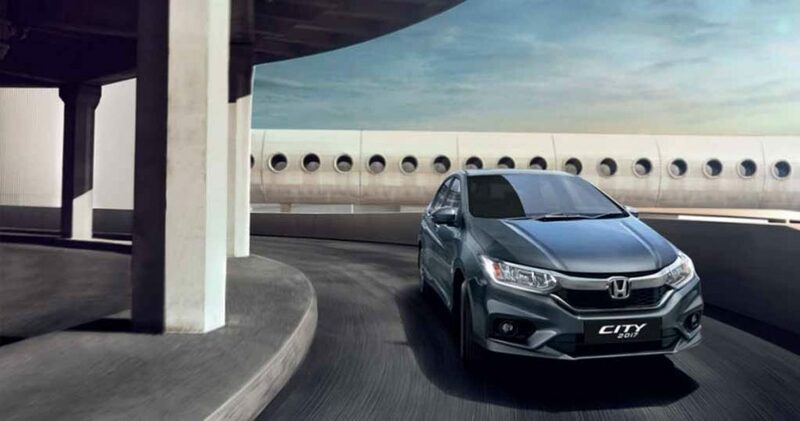 Honda Cars India has received overwhelming response from the customers with the all-new 2017 City sedan. The midsize model was treated with a facelift early this month. Priced between Rs. 8.50 lakh and Rs. 13.57 lakh (ex-showroom, New Delhi), the new City comes with several changes at exterior and inside the cabin. Following Honda Car India’s latest strategy, it has become more premium compared to the pre-facelifted version. At the launch event of the Jazz-based crossover Honda WR-V, the Japanese automaker has revealed that the top-end ZX variant of the City sedan is drawing more attention and it has so far accounted for at least 40% of the total bookings. The ZX variant comes priced at Rs. 13.53 lakh and Rs. 13.57 lakh for the petrol and diesel model respectively. The midsize sedan segment is one of the most competitive spaces in the Indian car market, as the premium models like Maruti Suzuki Ciaz, Volkswagen Vento, Skoda Rapid and Hyundai Verna are present there. 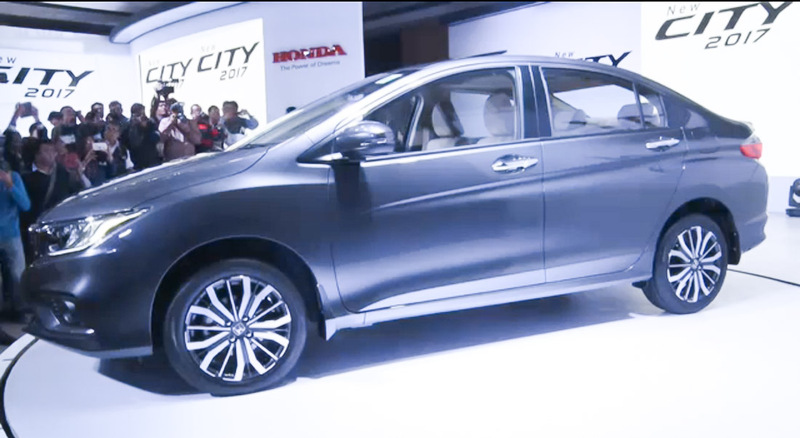 But Honda City has always maintained its steady sales despite challenges. After Maruti Suzuki Ciaz’s arrival it faced intensified competition and to tackle that the automaker has made the City more appealing with the fresh design and upmarket features. The car appears with a sportier appearance catching attention at the very first glance. It gets new LED headlamps with integrated LED daytime running lights, sportier and larger 16-inch alloy wheels, boot spoiler with LED stop lamp, LED inserts at the taillights and a new Cosmic Blue metallic colour. Interior of the car sports a 7-inch touchscreen infotainment system with Android Auto and Apple CarPlay developed in association with Blaupunkt, leather seat and upholstery, electric sunroof, etc. 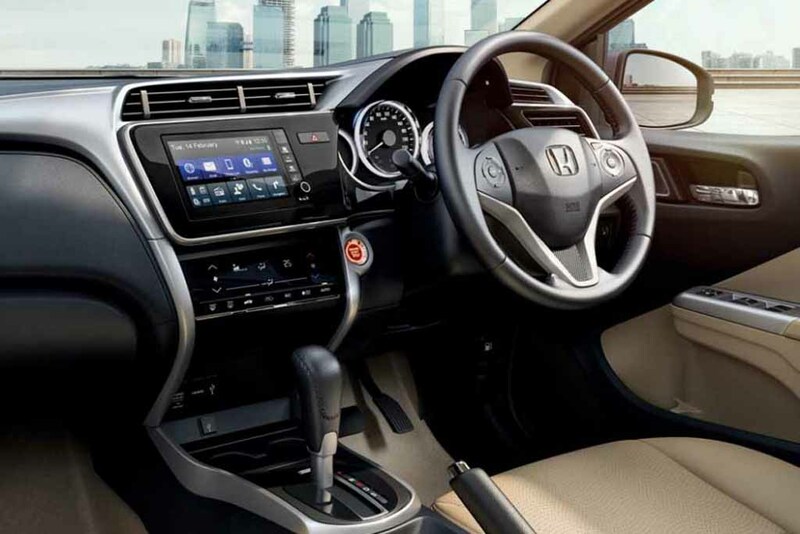 Top-end Honda City ZX is equipped with several top-notch safety features like six airbags, ABS, EBD, rear parking sensor, engine immobilizer, etc. The City ZX petrol model is available with a CVT gearbox paired to the 1.5-litre engine, while the diesel model is powered by a 1.5-litre engine mated to a manual transmission.